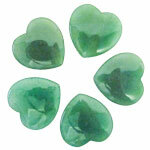 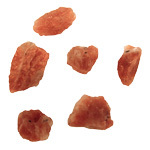 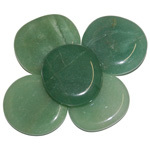 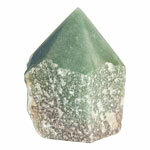 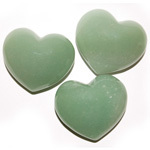 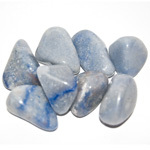 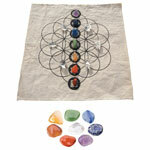 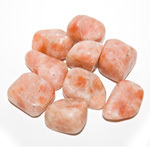 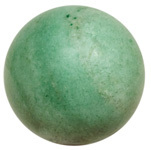 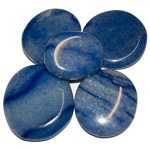 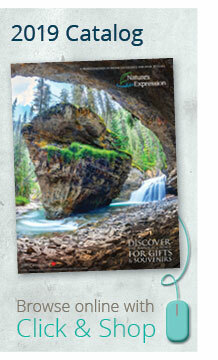 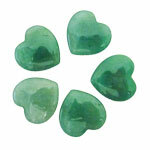 Find aventurine for use in home decor, gift items, garden accents, jewellery and souvenirs. 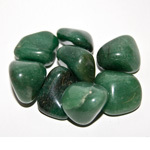 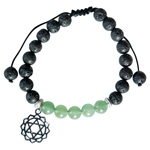 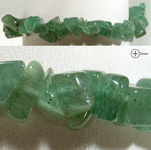 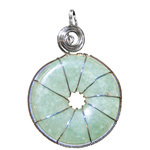 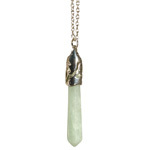 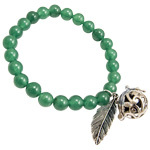 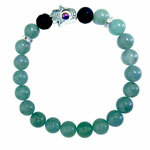 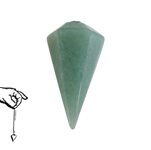 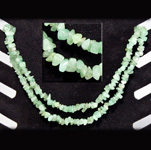 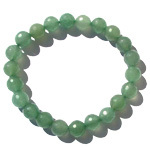 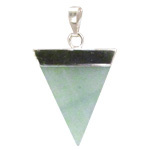 The name aventurine derives from the Italian a ventura meaning by chance. 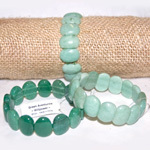 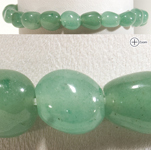 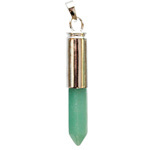 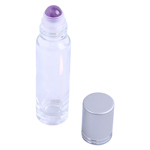 Green aventurine is translucent green quartz with chrome mica inclusions. 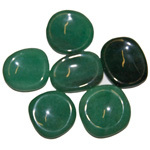 Often mistaken for jade. 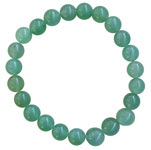 Green aventurine is a popular meditation and healing stone and is said to promote tranquility, positive attitudes, health and well-being.